Claudio is the Forest Restoration Specialist at the WRI Brasil for the Project VERENA - Economic Valuation of Reforestation with Native Species. He is responsible for setting best silvicultural practices and models of forest restoration and reforestation to develop the business case for forest restoration. Claudio has over 21 years of experience mainly in pulp companies as a planning manager in activities involving nursery, silviculture, harvesting, wood delivery and environment, paying attention to the integration of these processes. He has worked for UNESCO and the energy sector as an independent consultant. 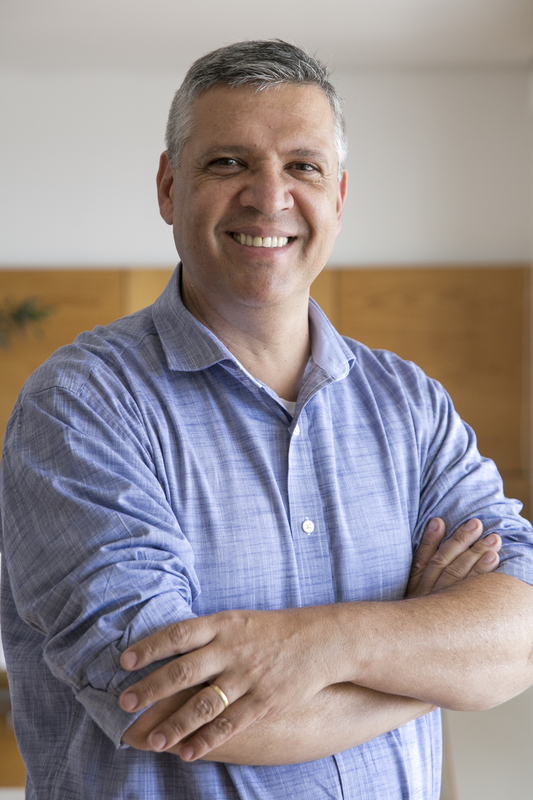 He holds a degree in Forestry Engineering from the Viçosa University (UFV) and specialization in forest management, environment management and a MBA in Business Management and Project Management.